At first, the battle was neck and neck, and it was looking to be a toss up as to who would be winning this battle. 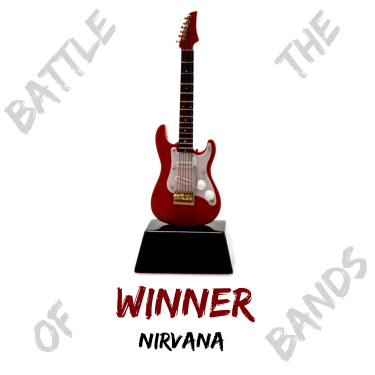 But by the second day of the battle, Nirvana had grabbed the lead and held on to it tight. Congrats to both artists as I felt this was a pretty good battle. be sure to stop by to check it out!